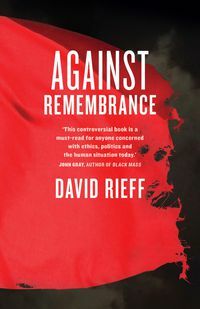 David Rieff is a New York-based journalist and author. Now a contributing writer for the New York Times Magazine, he has written extensively for The Washington Post, The Los Angeles Times, The Wall Street Journal, Le Monde, El Pais, The New Republic, World Affairs, Harper's, The Atlantic Monthly, Foreign Affairs and The Nation. During the 1990s, he covered conflicts in Africa, the Balkans, and Central Asia. 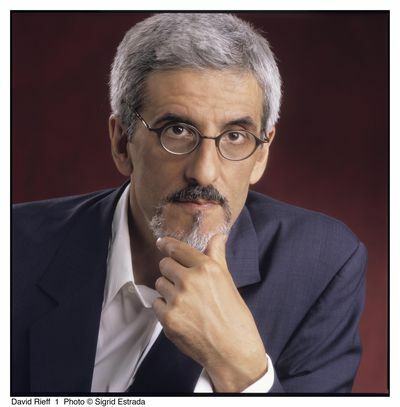 He is the author of eight books, including Slaughterhouse: Bosnia and the Failure of the West and A Bed for the Night: Humanitarianism in Crisis. 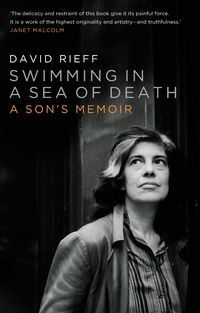 His memoir of his mother, Susan Sontag's, final illness, Swimming in a Sea of Death, was published in January 2008.